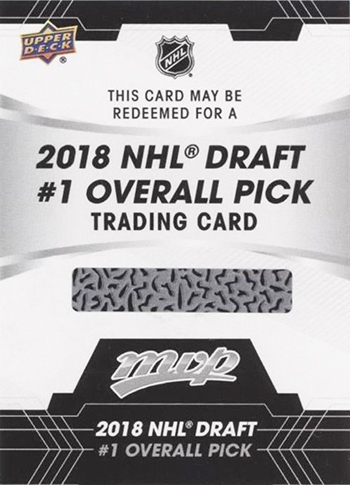 Early season NHL® trading card releases like MVP and Artifacts have rookie exchange cards that collectors can redeem online. 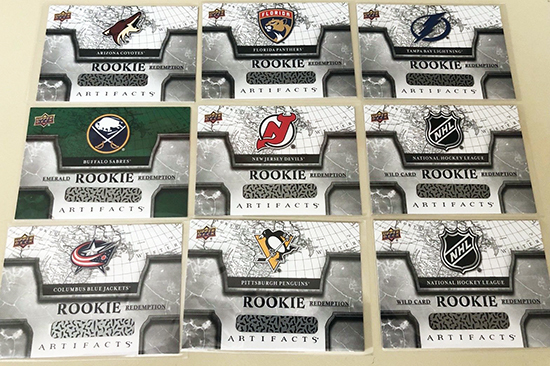 This season there was a stellar carryover rookie class so many key rookies appeared live in those releases, but collectors have been chomping at the bit to get a look at the rookie redemption checklists which we are happy to reveal now. 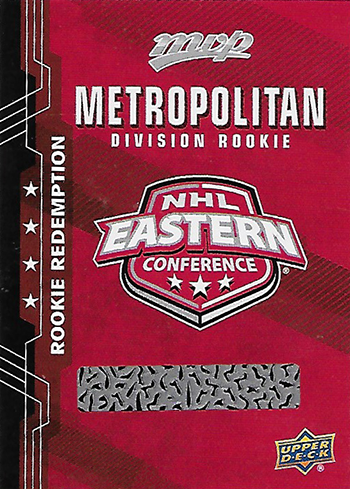 2018-19 NHL® MVP Division Exchange Rookie Cards Metropolitan Division – Note: The Islanders did not have a new rookie debut in time so Michael Dal Colle was repeated. 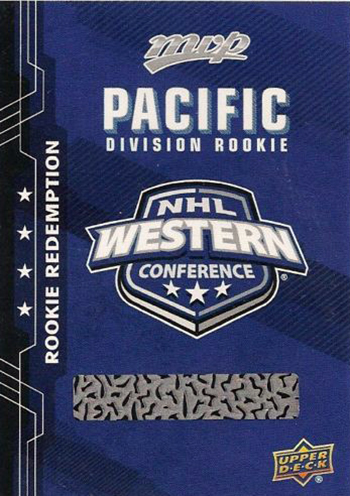 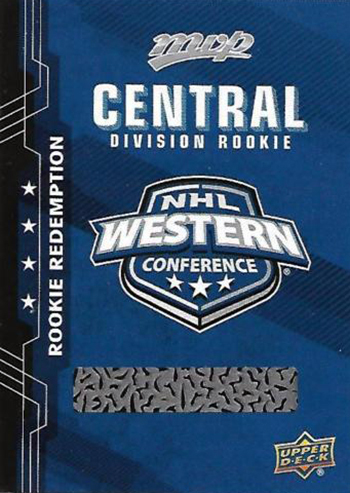 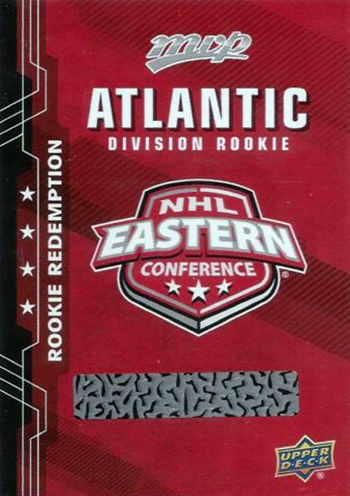 2018-19 NHL® MVP Division Exchange Rookie Cards Central Division – Note: The Predators did not have a new rookie debut in time so Eeli Tolvanen was repeated.